Welcome everyone to my first ever giveaway hop! I’m so excited to participate (particularly because I love Cuddlebuggery *blushes* — *cough* don’t tell them I said that) and to be able to share some of my favorite books with you. Now 2012 was a big year for me: it shall henceforth and forever be known as “the year I started reading again” because, well, yeah, didn’t read much before then. But 2012 is the year I discovered The Hunger Games and that triggered an obsession. I think I might seriously have a reading addiction now, it’s quite incredible. But that led to this blog being started, so aren’t you all happy about it? So the idea of this giveaway hop is to share our favorite reads of 2012 or the most anticipated of 2013. For me, personally, this is hard, because I spent quite a bit of time this past year reading “oldies” (i.e. books not published in 2012) because I had A LOT to catch up on. My favorites of the year include The Hunger Games by Suzanne Collins, Daughter of Smoke and Bone by Laini Taylor (review), the Lux series by Jennifer L. Armentrout (reviews), The Perks of Being a Wallflower by Stephen Chbosky (review), Percy Jackson & the Olympians / The Heroes of Olympus by Rick Riordan (reviews), and The Casual Vacancy by J.K. Rowling (review). I went even further back and finally read The Lord of the Rings by J.R.R. Tolkien and Pride and Prejudice by Jane Austen. Loved both. I truly, truly love this book. It was just so good. Masterfully crafted, awesome pacing, intriguing plot, beautiful world, lovely love story, and a cliffhanger which makes you want to jump off a cliff yourself. I realize a lot of you have probably read this one already, own it already, or whatever, because it is almost a year old, so I’m going to sweeten the deal. 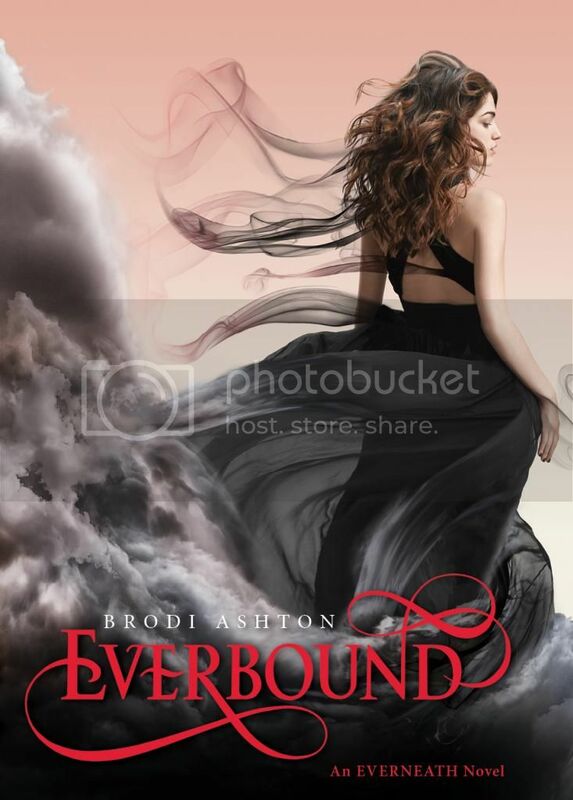 The winner gets to choose either a copy of Everneath, or a pre-order for the sequel, Everbound, due out January 22nd. This giveaway runs from December 30th at 12:01 am EST to January 5th 11:59 EST. The Hunger Games and Lux Series are also in my favorite reads for this year! 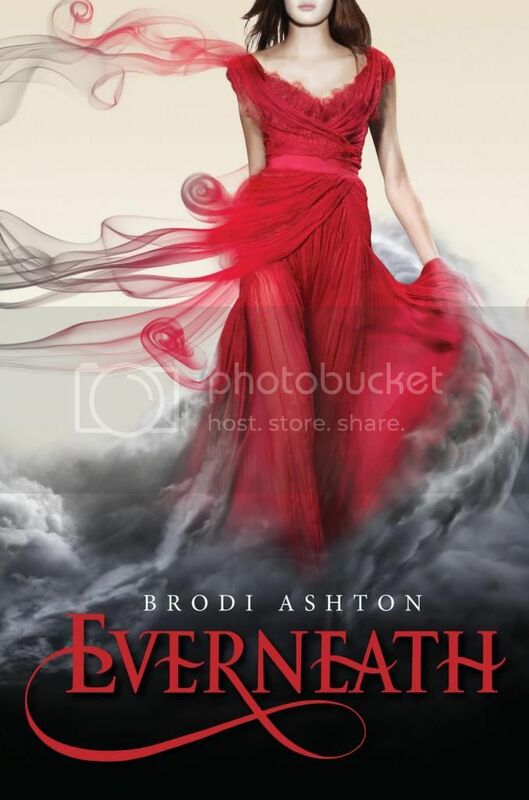 I’ve been wanting to read the Everneath since it came out but I haven’t got the chance. So, thanks for this giveaway! Thanks for following! Happy New Year! Thanks for the giveaway and congrats on it being your first. Happy Reading and Blogging in 2013! Haha, you’re welcome and thanks 🙂 Happy New Year! Thanks for the giveaway! I really enjoyed Everneath as well! You’re welcome! Oh, I do hope you’ll like it and that you’ll check it out regardless of whether you win 🙂 but good luck! Aww you’re welcome! 🙂 Good luck to you and happy new year!